Ideal for Intensive Care Wards, Maternity, Anaesthetics & more. The Parity Medical Critical Care Chair is packed with features and functions. Ergonomically designed through and through, it is exceptionally flexible and easy to use. The unique movements of the Critical Care Chair encourage core muscle activity, essentially benefiting the user with increased alertness and well-being. Furthermore, the Critical Care Chair’s simplicity and ease of use makes it the preferred product for most office set-ups, including desk sharing. The Parity Medical Critical Care Chair can also be specified as a clean-room or ESD chair, and so it is the ideal seating solution for Intensive / Critical Care Wards but has the flexibility to work in a number of work environments within hospital and pharmacies. Available in three different variations to suit your specific requirements. Ideal for Pharmacy, Dispensing Departments, Pathology, Dental practices & more. The Parity Medical Clinical Task Solution Chair range is designed for people who need the flexibility of easily switching between sitting and standing. Ideal for Radiologists, PACS Workstations & X-Ray, Diagnostic Medical Imaging, Reporting Radiography & more. The Parity Medical Radiologist Chair was designed and created with Radiography in mind. 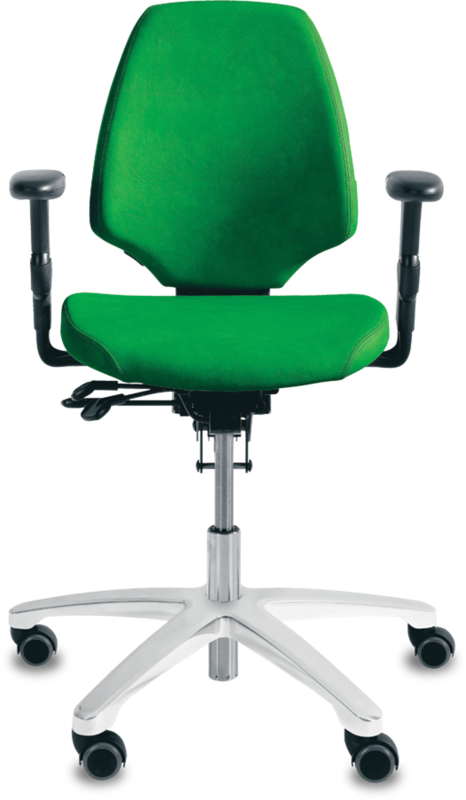 However, it is also highly adjustable and is suitable for a wide variety of working environments. This chair comes with either a high or a medium backrest depending on your specific needs. 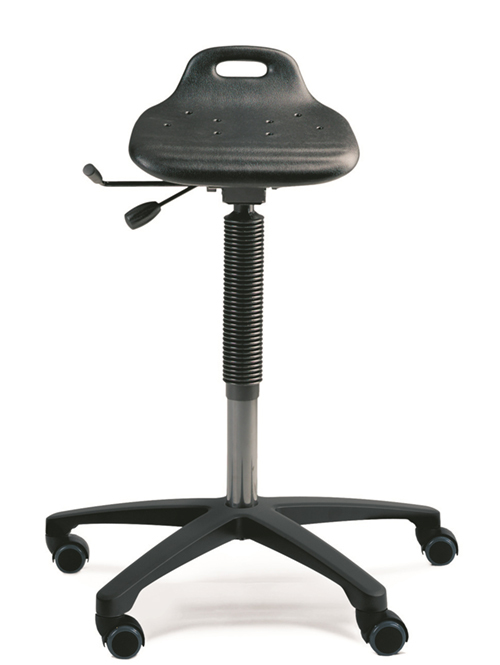 The backrest has a generous adjustable lumbar support, providing comfort for the entire back. 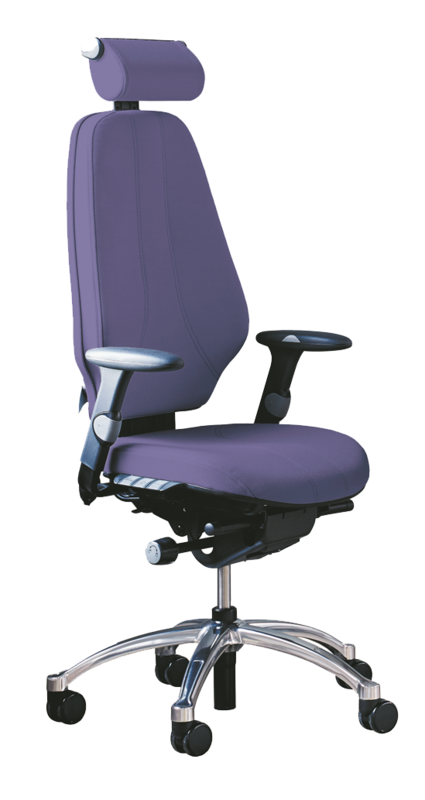 The height of the backrest is easily adjusted while sitting and its tapered design and specialised cushion allows your upper body to move freely, while giving great support. The design of the seat with a waterfall edge reduces pressure on the underside of the thighs, improving circulation.